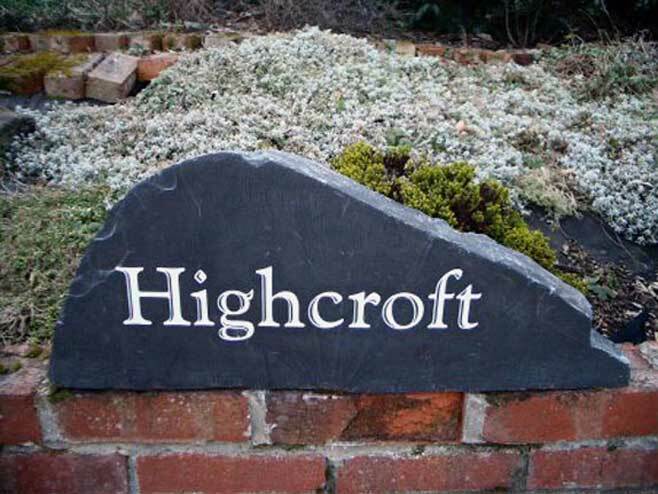 Our upright and freestanding house signs are made from real slate that comes from a welsh quarry in North Wales, below you can view some of our finest examples of this type of sign we have sold to our customers. If you have any questions please don’t hesitate to get in touch with us. We often get many orders for businesses use here at Rustic Stone from companies that are looking for a unique and elegant look. Our signs are perfect for all businesses and commercial buildings addresses, It is worth noting that most companies like to look modern most of the time unless they are selling vintage items, if your business is looking for some contemporary or modern signage then we recommend natural plaques, if you’re looking for an old vintage feel ideal for businesses such as farms, pubs, and animal rescues etc. 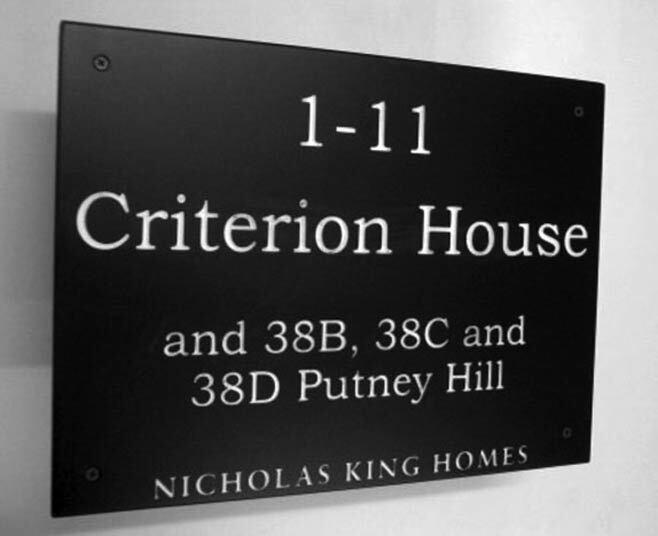 we highly advise our natural stone plaques. Below you can find examples of our completed work for customers and some experiment work we have tried and test.